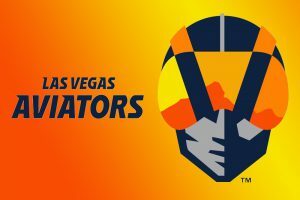 The Aviators will host the El Paso Chihuahuas, Triple-A affiliate of the San Diego Padres, at the new Las Vegas Ballpark by Downtown Summerlin. HomeAid Southern Nevada will benefit from the SNHBA Night at the Aviators baseball game, which is scheduled for 7 p.m., Thursday, April 25 at the Ballpark in Summerlin. This will be the fourth annual SNHBA Baseball Night. A portion of all ticket sales will be donated to HomeAid Southern Nevada. Over the past three years, about $3,000 has been donated to HomeAid from the SNHBA Night at the Aviators ticket sales, lets top that this year!